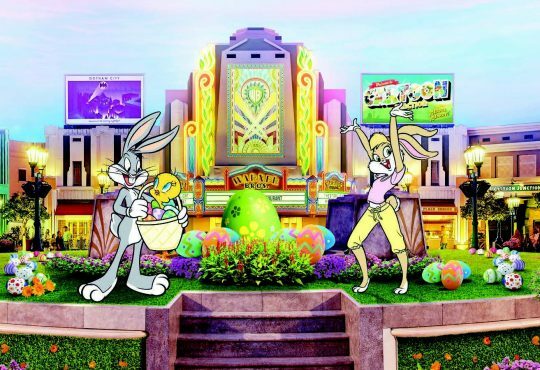 From breathtaking natural phenomenons to architectural marvels, discover the seven wonders of the UAE’s seven emirates. 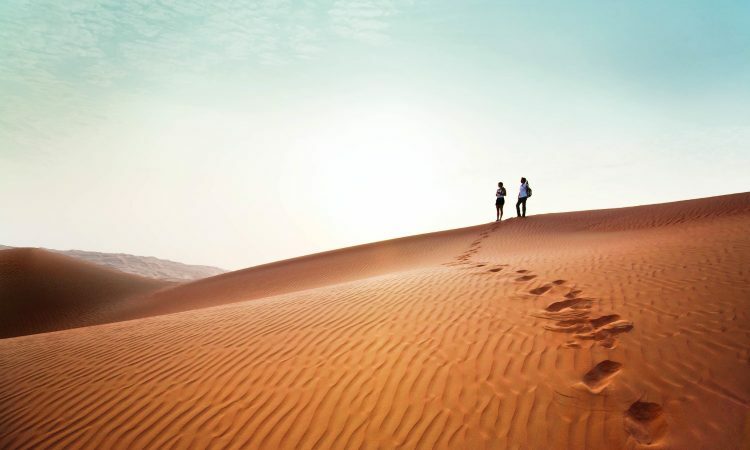 Dramatic dunes and a sprawling desert landscape as far as the eye can see, the Empty Quarter, also known as Rub Al Khali, is the world’s most uninterrupted sand mass and one of its few largely unexplored terrains. Accessible from the edge of the capital, this awe inspiring stretch of rippling desert in vibrant autumnal hues borders not only the UAE but Saudi Arabia, Oman and Yemen. It is also home to Tel Moreeb, the world’s tallest sand dune, standing at 300-metres high with a 50-degree incline. 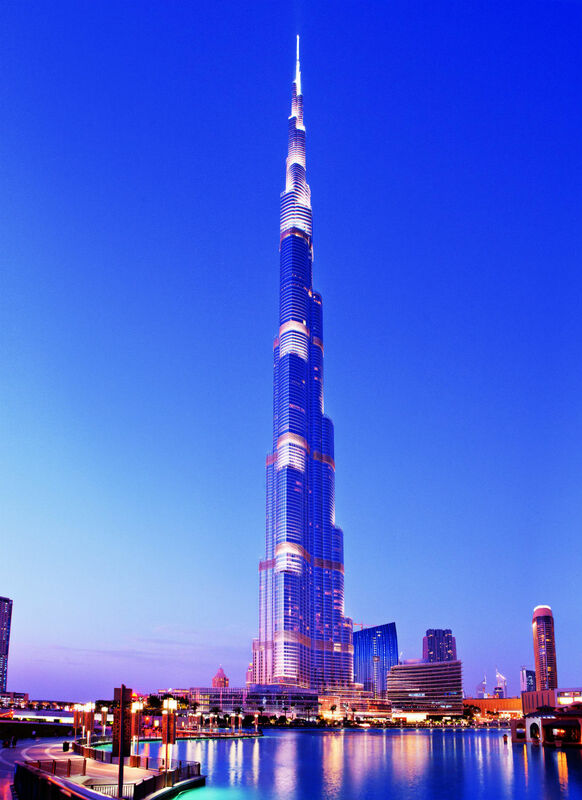 Today it’s almost impossible to mention Dubai without this towering landmark springing to mind. A true architectural feat, this gleaming skyscraper, the tallest in the world, stands at an incredible 828 metres. Taking a mere five years to construct, Burj Khalifa officially opened in 2010 and is home to the world’s highest restaurant, At.mosphere, on level 122 as well as the highest observation deck with an outdoor terrace, Burj Khalifa SKY, on level 148. 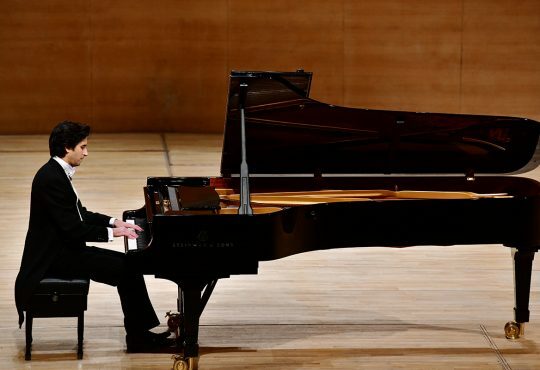 Previously named both the Cultural Capital of the Arab World (UNESCO,1998) and the Islamic Culture Capital (ISESCO 2014), Sharjah has always stood out as one of the UAE’s true cultural gems. 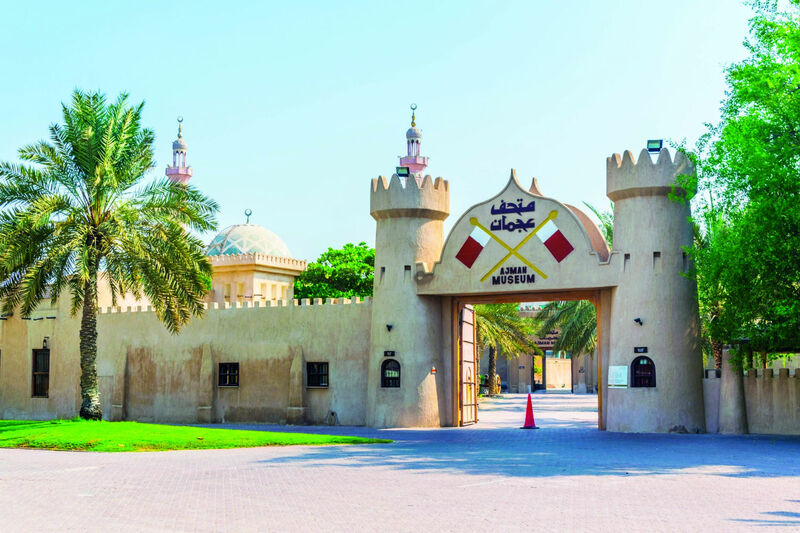 The emirate’s ambitious Heart of Sharjah project, which will see many of its heritage sites restored to their 1950s glory is currently underway and is already attracting thousands of visitors. 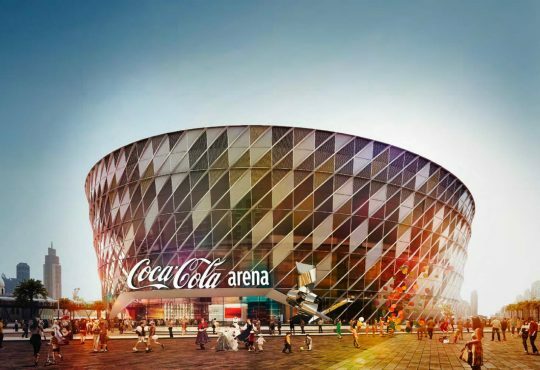 Due to be completed by 2025, the area will be home to everything from museums and archaeological sites to contemporary markets. Despite being the smallest emirate in the UAE, Ajman’s laid-back vibe and sprawling beaches means it has plenty to offer. Much like its neighbouring emirates, Ajman also has a proud heritage to share. 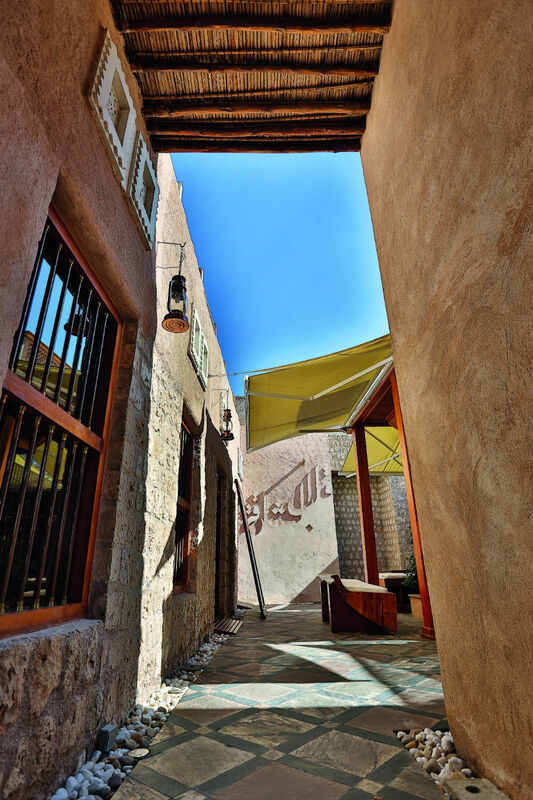 Gain an inside look at the city’s past with a visit to Ajman Museum. Housed in an 18th-century fort, it is brimming with an eclectic range of photographs, manuscripts, weapons, archaeological artefacts as well as reconstructions of the region’s traditional way of life. 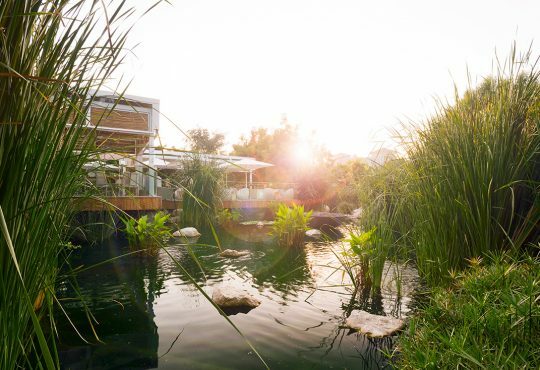 A truly spectacular spot, the wetlands of Umm Al Quwain are a nature lover’s wonderland. 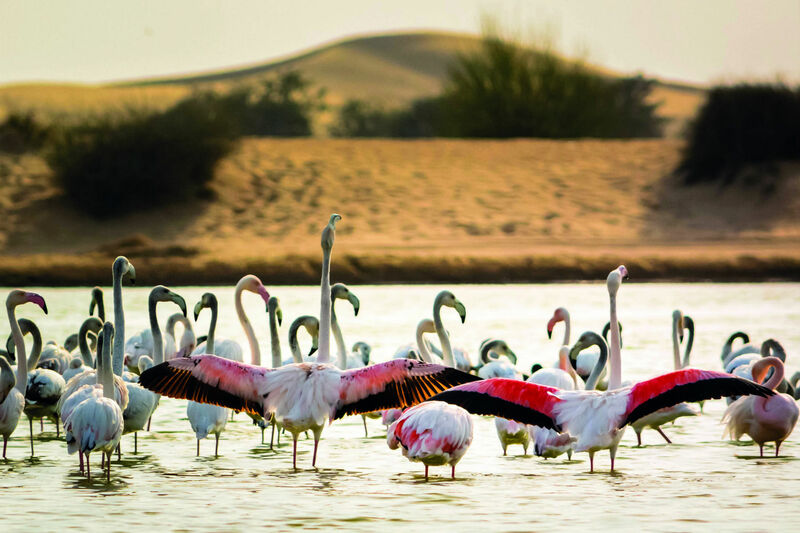 Surrounded by several little islands and attracting thousands of birds, as well as other wildlife, explore this picturesque setting by boat or kayak through the mangroves for an even closer look at this emirate’s thriving eco-system. A favoured playground among the region’s adventure-seekers, the rugged emirate of Ras Al Khaimah is home to the UAE’s tallest mountain, Jebel Jais. 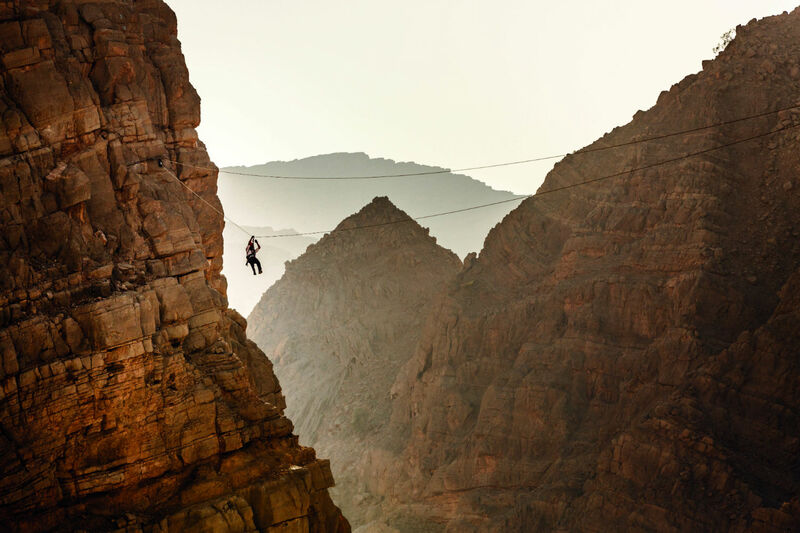 Here thrill seekers can try the Jebel Jais Flight, the world’s longest zip line. Stretching across 2.8 kilometres, daredevils will tear through the air 1,680 metres above sea level, reaching speeds of up to 160 kilometres per hour. 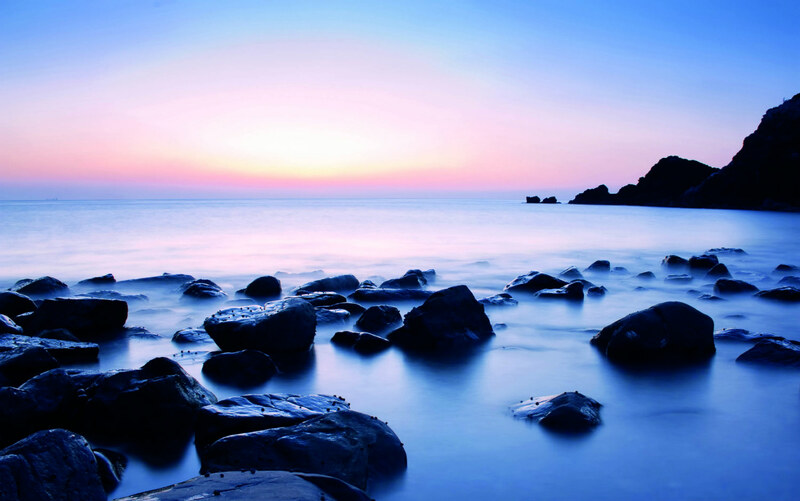 While Fujairah is well known for its charming seaside haunts, for many it’s what lies beneath that holds the greatest attraction. The only emirate located on the eastern side of the country, on the Gulf of Oman, its serene, warm waters are a haven for marine life. Combine this with the area’s various underwater wreck sites and you have a diving paradise unlike anywhere else in the UAE.